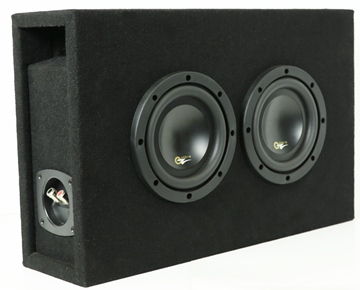 Atrend's Hot Box Series, Powered By Oz Audio, Are Premium Sprayliner Sub Boxes Loaded With Oz Audio Subwoofers. 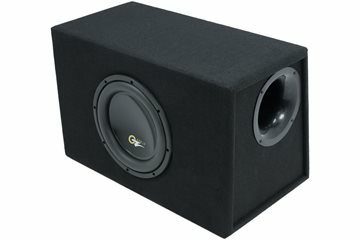 These Premium Loaded Enclosures Have Optimized Vents Specifically Designed For Oz Audio Subwoofers. Atrend's Hot Box Series, Powered By Oz Audio, Are Premium Carpeted Sub Boxes Loaded With Oz Audio Subwoofers. 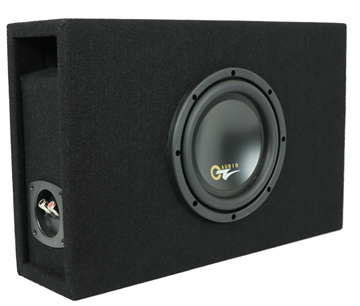 These Premium Loaded Enclosures Have Optimized Vents Specifically Designed For Oz Audio Subwoofers.